The Colorado "boutique" festival, costly to attend, yet "democratic," with more mixing of high and low, and no red carpet, which comes right between the major fests of Venice (just ending) and Toronto (soon to begin), has announced its full list of new features. It includes some US premieres of admired films from Cannes, Venice, Locarno, etc., and some first-time showings. 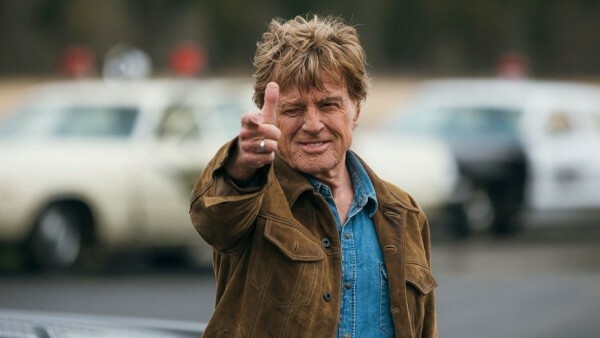 World Premieres (but Telluride is cagey about claiming these) probably include Robert Redford's alleged swan song The Old Man and the Gun (David Lowery) and Can You Ever Forgive Me? (Marielle Heller), starring Melissa McCarthy; and White Boy Rick (Yann Demange), wmoing to theaters in the fall - trailers are already long-running for it; Jason Reitman's The Front Runner and Boy Erased (Joel Edgerton; starring him, Lucas Hedges and Nicole Kidman). Treats from this year's Cannes include Koreeda's Palme d'Or winner Shoplifters, best actor win from Garrone Dogman, and Polish director Pawel Pawlikowski's much admired Cold War. BACKLOT: Behind-the-scenes movies and portraits of artists, musicians and filmmakers. This is an especially important category this year with the long awaited Orson Welles films. Additional film revival programs include “Christian Wahnschaffe, Parts I & II” (d. Urban Gad, Germany, 1920 – 1921), “Fieèvre” (d. Louis Delluc, France, 1921), “Coeur Fid Èle” (d. Louis Delluc, France, 1923) and “Remous” (d. Edmond T. Gréville, France, 1934). Last edited by Chris Knipp; 08-30-2018 at 01:26 PM. 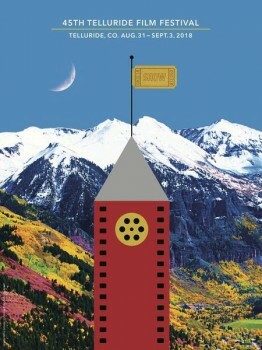 Walter Chaw reviews Telluride 2018.